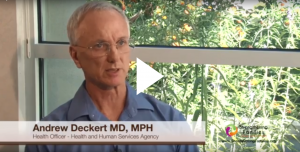 by increasing protective factors, coordinating service systems and engaging the community. 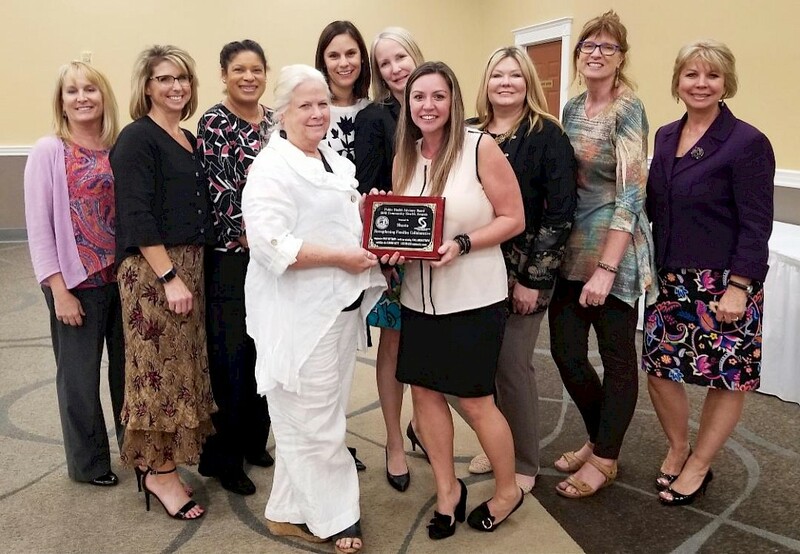 Community Health Award for their work around Adverse Childhood Experiences (ACEs) in Shasta County. 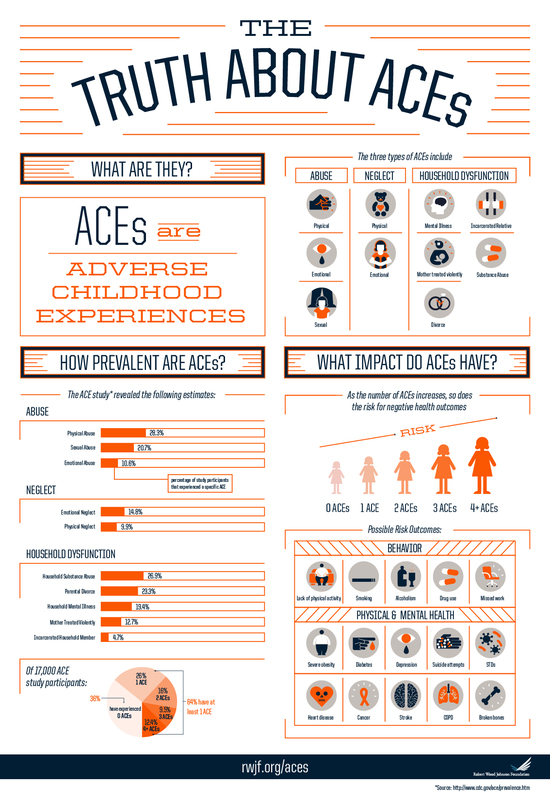 Adverse Childhood Experiences (ACEs) have a profound impact on our community and can result in mental illness and chronic health conditions later in life. Shasta County is working to restore the impact ACEs leave on our community members. 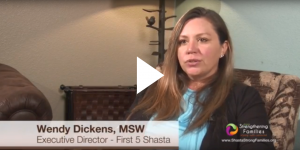 Learn more from our Public Health Branch Director Terri Fields Hosler, First 5’s Executive Director Wendy Dickens, and Health Officer Dr. Andrew Deckert to see how you can help build resilience and hope in Shasta County. 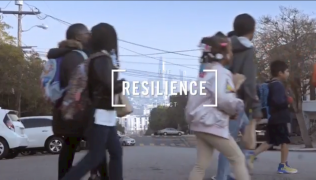 Learn more on the Truth About ACEs, and watch The Resilience Effect to find out the public health issue of our time.